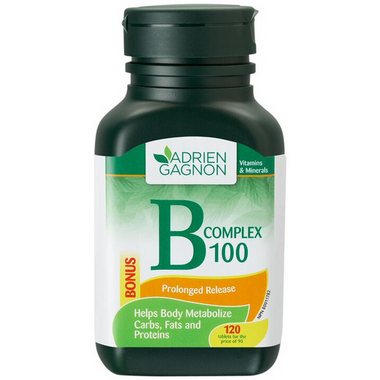 Adrien Gagnon B Complex 100 with Folic Acid helps normalize metabolism, helps the body metabolize carbohydrates, lipids and proteins. It also helps reduce homocysteine levels. 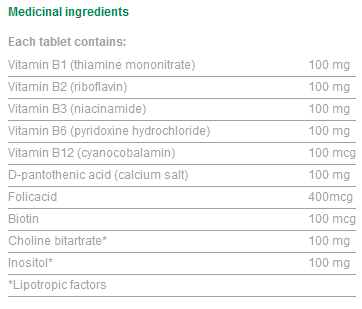 Do not use if you are pregnant or breastfeeding due to the high dosage of B vitamins. In this case, it is preferable to use a more balanced and complete multivitamin such as our Multi Active Women formula. This product is great. Great price and it helps with your nervous system. As a vegetarian this is a crucial supplement that often lacks in a vegetarian diet.